Lenders can move insolvency plea against guarantor without initiating CIRP for defaulting co. 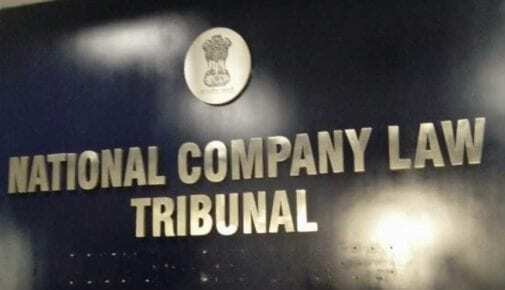 The National Company Law Appellate Tribunal has held that the lenders of defaulting companies can initiate corporate insolvency resolution process against corporate guarantors without invoking CIRP for the principal borrowers. A three-member bench of the appellate tribunal in a judge stated that corporate guarantors are also financial creditors. “We hold that it is not mandatory to initiate Corporate Insolvency Resolution Process against the principal borrower before initiating ‘Corporate Insolvency Resolution Process’ against the corporate guarantors. 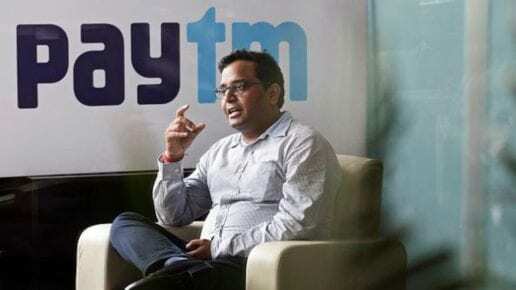 “Without initiating any CIRP against the principal borrower, it is always open to the financial creditor to initiate CIRP under Section 7 against the corporate guarantors, as the creditor is also the financial creditor’ qua (being) corporate Guarantor,” said NCLAT bench led by Chairman Justice S J Mukhopadhaya. Section 7 of the Insolvency & Bankruptcy Code (IBC) empowers a financial creditor either by itself or jointly with other financial creditors to file insolvency plea against its corporate debtor before the NCLT (National Company Law Tribunal). It also permits the lenders to suggest the name of the person to act as the resolution professional of the company. “The provision of the I&B Code does not bar a ‘financial creditor’ from initiating CIRP against the guarantor, who comes within the meaning of corporate debtor,” stated the NCLAT. NCLAT’s direction came earlier this month over a batch of petitions filed against an order of the NCLT Kolkata bench, where it has permitted the insolvency plea filed by the state-owned Rural Electrification Corporation (REC) against Ferro Alloys Corporation. REC had sanctioned a loan aggregating Rs 517.90 crores to Facor Power in May 2009. For that, a corporate guarantee agreement was signed with Ferro Alloys, which had afterward pledged 19.80 crores shares. Later, Facor Power defaulted on repayment of dues and its account was classified as non-performing asset (NPA). Following this, lenders invoked the corporate guarantee and demanded Ferro Alloys to pay the amount, due and payable by Facor Power, amounting to Rs 564.63 crores as on September 30, 2015. The tribunal had on July 6, 2017, deposited the application filed by REC under Section 7 and this was challenged before NCLAT by Ferro Alloys. However, NCLAT dismissed the appeal and stated that as the guarantee was invoked by REC against Ferro Alloys and demand was raised, the latter became a corporate debtor of REC. The bench also sees that in its annual report for FY 2016-17, Ferro Alloys had shown Rs 517.90 crores payable to the financial creditor and it was clear that the firm admitted the debt and in absence of payment, it was the default. What is Agriculture Marketing Information System Network?